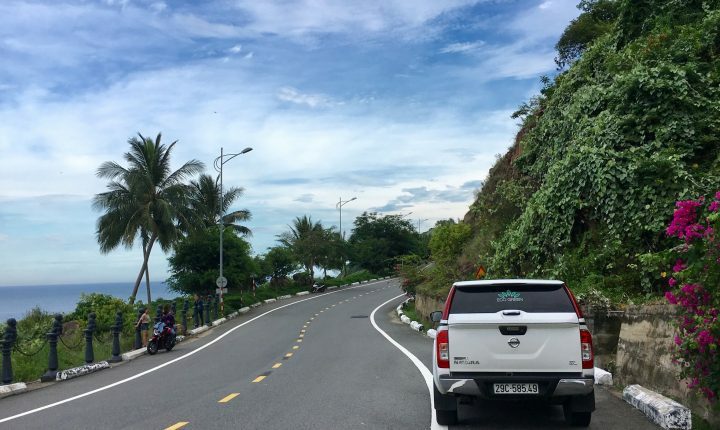 What is more relaxing than riding a scooter to explore Da Nang city or riding lovely bicycles along the coast to enjoy fresh sea breeze in this early spring weather? 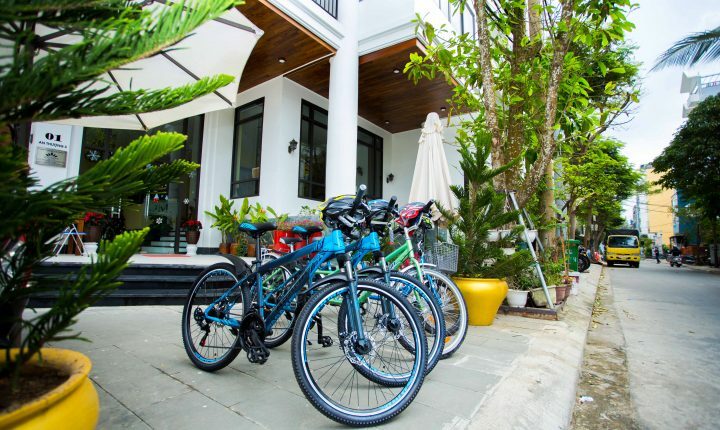 At Eco Green Boutique Hotel, we are ready to send you on the adventure with our sporty motorcycles and bikes! 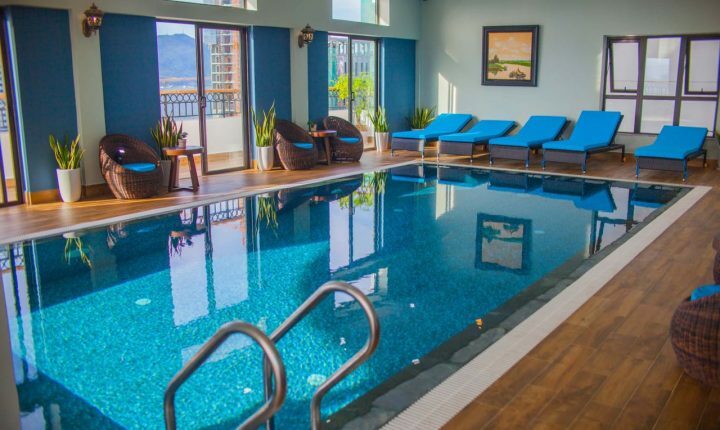 With our rooftop pool providing adjustable temperature, guests can enjoy the seamless swimming experience whether it’s summer or winter time. In addition, using natural salt for sanitization, our swimming pool is beneficial for guests’ health as well as the natural environment. 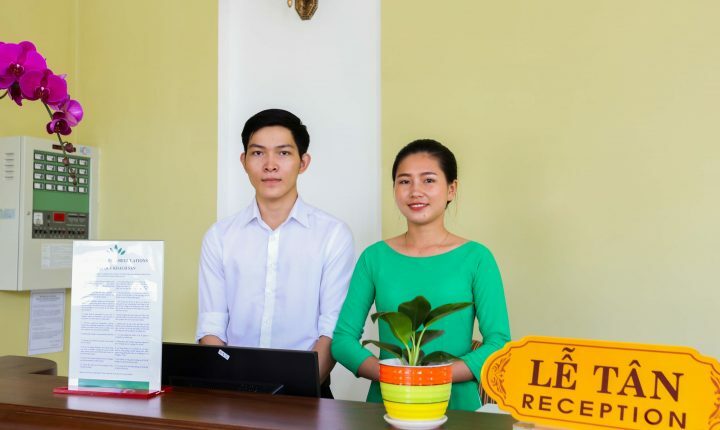 Our front team shall be on duty at the desk/reception area 24 hours a day, 7 days a week to address booking requests, answer telephone calls, to assists guests in check-in, check-out and room services in general. Our outdoor restaurant serves breakfast on every morning, from 7:00 to 10:00 AM. 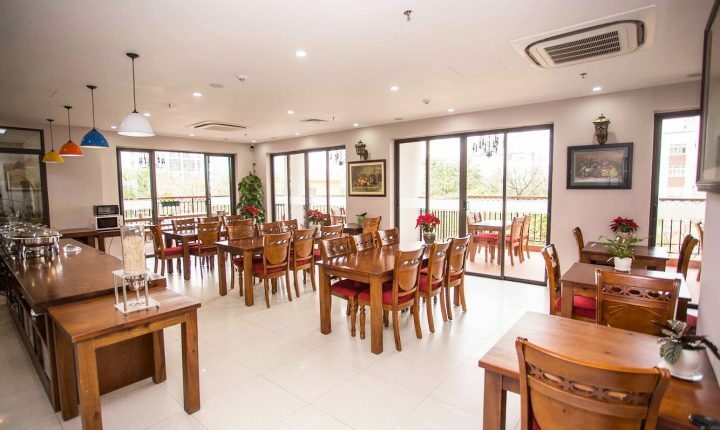 Guests can enjoy the relaxing nature ambience with natural sunlight and breezy wind of Da Nang while serving delicious traditional Vietnamese and Western cuisine! Staying green as it is, our boutique cafe serves a wide range of juices, smoothies and tropical fruit dishes in addition to classic coffee and tea. 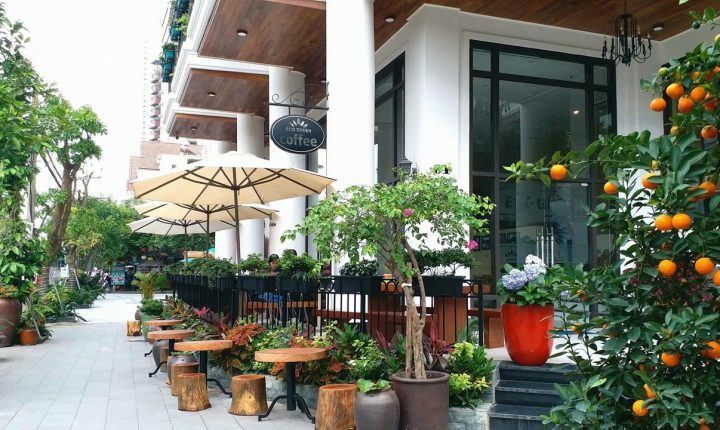 Our garden-view coffee shop will allow guests to savor the pleasant morning fresh air, relax or read books in peaceful atmosphere.